Integrity and Innovation are the cornerstones of the HTS difference! 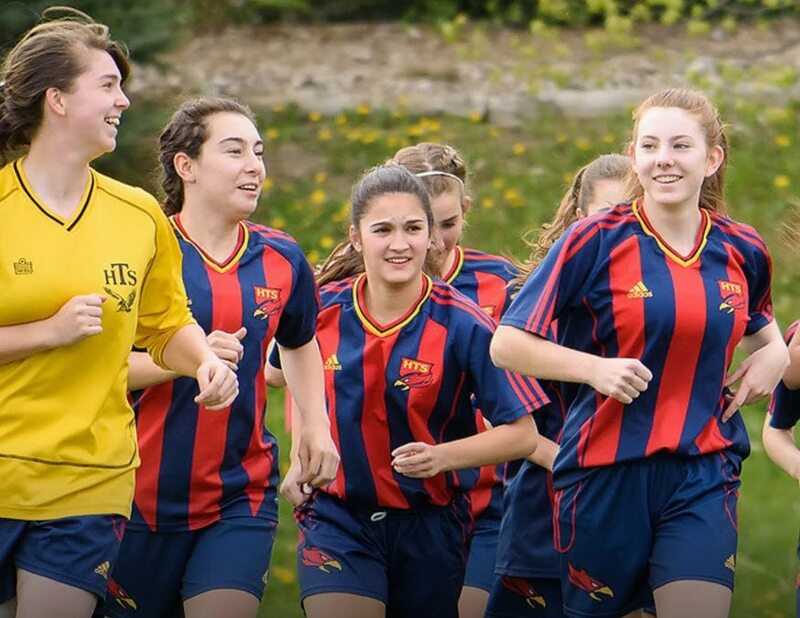 At HTS, we create a highly energized environment in which our dedicated and talented staff encourages our students to go beyond academics to explore their passions and practice at school the values they live at home. This is how tomorrow’s leaders get their start. Consider joining us at our attractive Richmond Hill campus where we offer an inspirational working environment with impressive facilities, supported development and growth opportunities and a competitive and comprehensive compensation package including participation in our pension plan. The successful candidate will oversee the academic progress and personal growth of each student in their course of study.We are searching for candidates that are passionate about education, with the ability to create an engaging learning environment that enables students of different talents and abilities to fulfil their potential. We invite qualified candidates to apply directly online at HTS Career Page by the application deadline of March 23, 2018. HTS is an equal opportunity employer and will make reasonable accommodations to enable applicants with disabilities to participate in the interview process upon request, please contact us at [email protected] for more information. We thank all candidates for applying, however, only candidates being considered will be contacted. HTS retains the right to interview suitable applicants and appoint before the deadline.